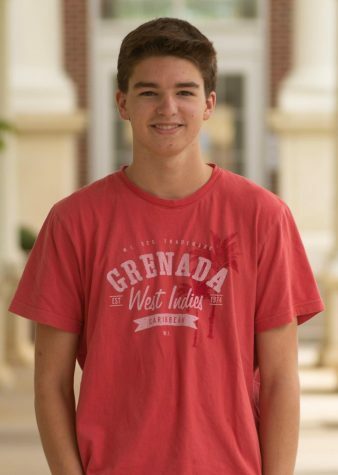 Parker Gillam is a junior at Milton High School. He is the editor-in-chief and a sports editor for The Eagle Edition. Gillam writes for three other sports publications in his free time. When he isn’t writing, Gillam is an employee at Crabapple Tavern and enjoys playing basketball. Gillam aspires to attend his dream school, Northwestern University, and to become a sports journalist.